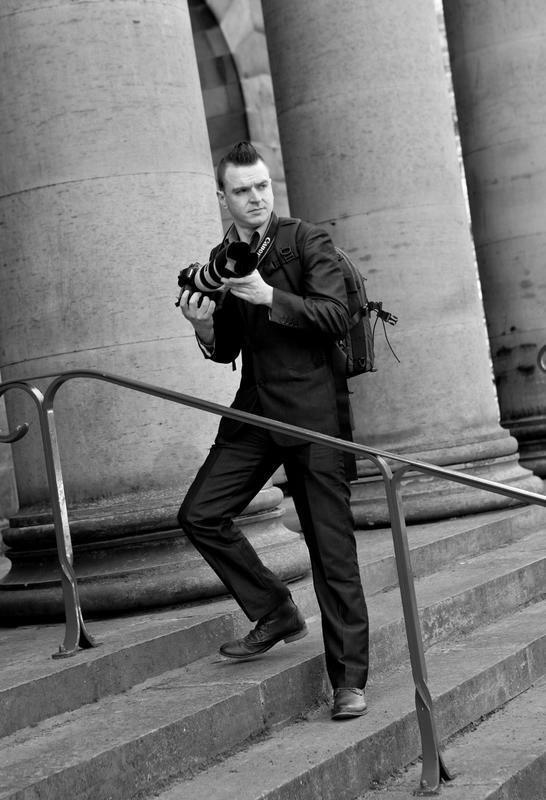 Experienced, award winning photographer based in Edinburgh. Hello! Thanks for visiting my website! Currently I work freelance, specialising in wedding & events photography, though I enjoy working in all photographic fields - I'm always trying out new things in my work and I love a challenge. The areas I am currently specialising in are: Weddings, Portraits & Events. This website showcases my commercial work and also includes personal artistic projects assembled from images taken in Edinburgh and the Lothians. I regularly post to my pages Gavin Dougan Photography & Edinburgh HD on Facebook. Please have a look and give it a like if you like what you see!